As part of the course I did a one-year paid work placement which has really empowered me. Meet Greg. 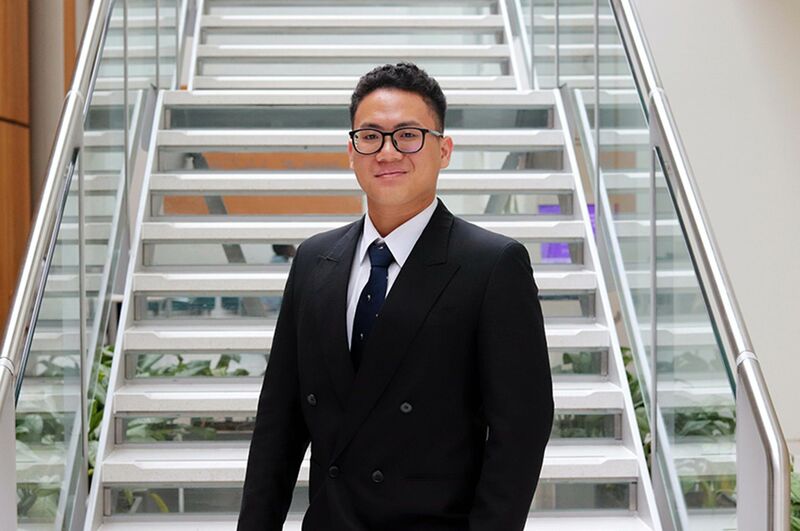 He studies MSc Engineering Management at NTU. 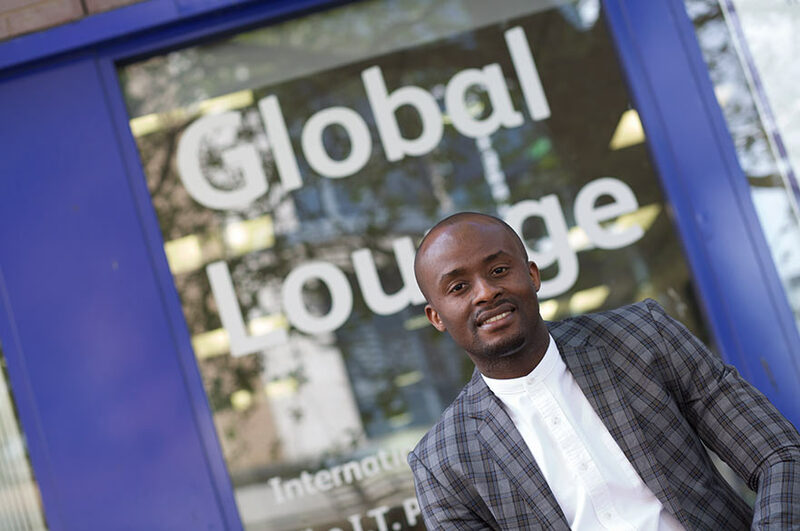 Find out why he would recommend the course; how he found his placement working as the Assistant Manager at NTU Global Lounge empowering; and why he set up the Nigerian Society at NTU. "I've loved my time at NTU so far. MSc Engineering Management is a great course which will help me move on to a successful career when I return to Nigeria. I study at the beautiful Clifton campus and I live there too. It is serene, quiet and really conducive to study. Small to Medium Enterprises (SMEs). "I previously studied at IMO State University and the biggest difference is that NTU tailors its courses to real-life practice. We use up-to-date learning facilities coupled with close mentoring from our lecturers. I've had the opportunity to conduct my dissertation research here at NTU which I believe will be very useful in the construction field, and I look forward to encouraging and implementing my findings and ideas in Nigeria when I graduate. The title is: An investigation into the Need, Effect and Applicability of Total Quality Management in SME Construction Companies based in Nigeria. "As part of the course I did a one-year paid work placement which has really empowered me. I've been working as the assistant manager of the Global Lounge here at NTU. This has been an invaluable opportunity and experience where I was involved in planning, organising and managing numerous internationally-themed events, projects and cultural events for the University all through the academic year. These were all primarily aimed at promoting internationalisation and cross-cultural awareness, integration and togetherness across the richly diverse student community - we have students and staff from 162 countries! 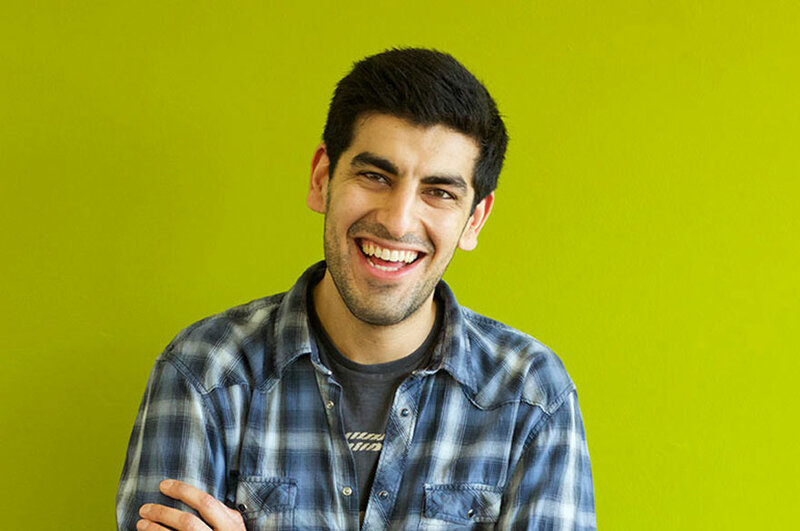 "My role has been really diverse and has taught me a range of organisational and communication skills that I can put into practice in the future. 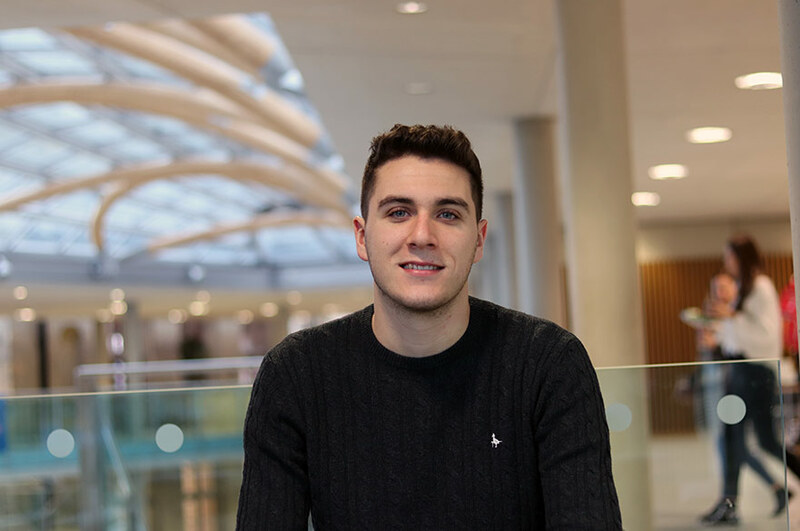 I've also been involved in various projects and events planning, management, student support and have contributed to University working groups for key events and activities such as Global Week. Most importantly, if you want to succeed in the present globalised labour market you must be capable of working across national borders alongside colleagues from a range of cultural, ethnic, linguistic and religious backgrounds. This is a very key skill and invaluable experience that this work placement has given me. "When I first came here I was excited, but also apprehensive about leaving my friends and family in Nigeria. I made some good friends early on and I really wanted to bring together all the Nigerian students at NTU. I formed the Nigerian Students Forum which is a group for fellow Nigerians to exchange ideas, debate about politics, network, celebrate our culture and of course have a great time. "I served as the President of the society and one of the most important things we do is help incoming Nigerian students who need advice and support settling in. We help students who may be facing a crisis by setting up meetings with the International Development Office and International Student Support and get involved in the local community by supporting events through the African Institute. We also teach students and staff about the rich Nigerian culture with our displays on Nigerian Independence day for example, or during Global Week and International Food Week. "In my free time I play football, go to church and go out to socialise. One piece of advice I have to anyone thinking of coming here would be this: get involved in everything and take the opportunities given to you. They're everywhere – opportunities to travel, to go on cultural trips, to do sport, volunteering work, social events etc. Build and discover yourself here at NTU."